3 poses you can do daily to support your growing body through each trimester. Shortly after beginning my journey in teaching prenatal yoga, I became pregnant with my second child. 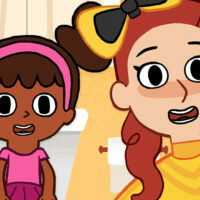 To say that being pregnant myself while teaching other mothers how to love and support their bodies during this time of transition has been very eye opening. Reading through class materials about which poses were appropriate for each trimester didn’t quite give a good understanding of exactly why certain poses were excluded. However, being 34 weeks pregnant now, I completely understand why certain poses can only be attained in earlier trimesters. During the first trimester is when most miscarriages occur. 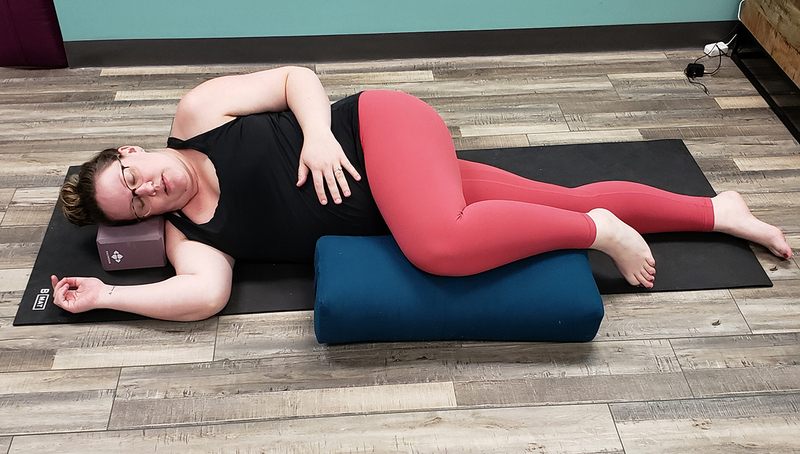 It is recommended that students engage in restorative-style yoga, where they will be holding poses 3-5 minutes each to promote relaxation in the body and the mind. It is also advised to avoid poses that restrict blood flow to the reproductive area or put pressure on the abdomen. For this reason, I never teach poses that require students being on their bellies in the first trimester. Why is this pose helpful in the first trimester? It helps to treat tired feet and legs. It can treat a headache and relieves symptoms of insomnia. The pose also quiets your mind and eases anxiety. This is especially important to make it through the first trimester, as there are sometimes extra worries in the mind of a mom-to-be because of the increased risk of miscarriage, or first trimester spotting. Why is this pose helpful in the first trimester? These poses improve the flexibility of the neck, shoulders and spine, and it helps tone the female reproductive system. Why is this pose helpful in the first trimester? 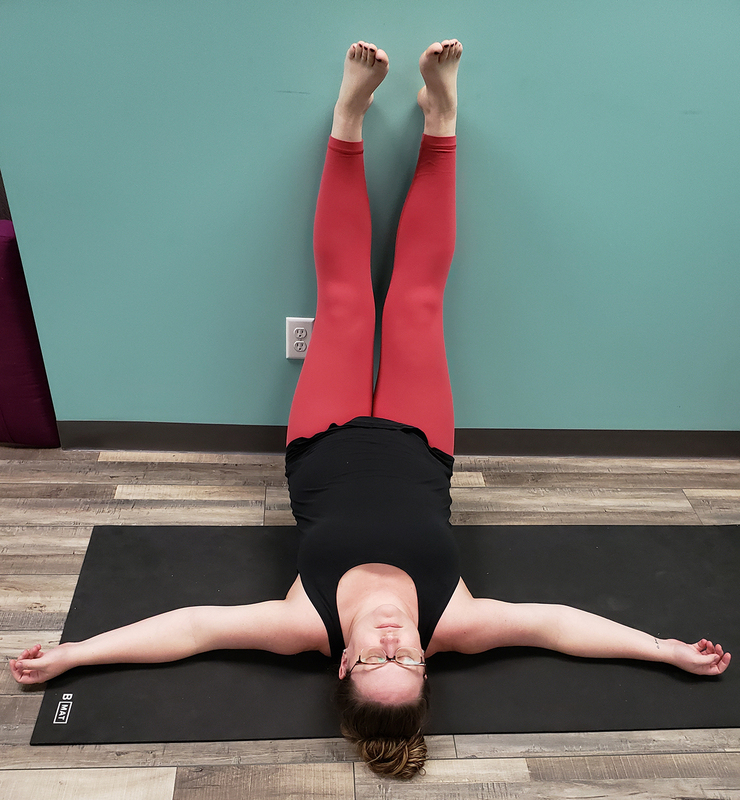 This pose helps to reduce fatigue, stimulates the adrenal glands, treats any menstrual problems, and improves blood circulation in the body. During the second trimester, most women will notice an incredible difference in the way they feel, due to the fatigue and nausea of the first trimester now being behind them. Some women will experience nausea throughout their entire pregnancy; however, the majority of women will feel a rush of energy, and they will begin to feel more balanced and focused. This trimester is the beginning of general body aches, which may disrupt daily activities. It is also when most women notice swelling in their hands and feet, and sometimes numbness or tingling in their fingers. 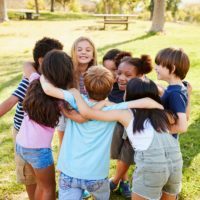 Precautions to take in this trimester include avoiding deep forward bending and twisting postures, as well as avoiding backbends while lying on the stomach. Why is this pose helpful in the second trimester? This pose strengthens the legs, and aids in mental clarity, digestion and respiration. Why is this pose helpful in the second trimester? This pose stimulates blood flow, stretches the outer hips, and relieves aches and pains in the back and legs. Why is this pose helpful in the second trimester? This pose helps to strengthen the legs, uterus and ankles, and it helps to stabilize the muscles of the mid back. The third trimester is the most challenging trimester for most women, as their physical challenges are closely related to the growth and rapid weight gain of the baby. 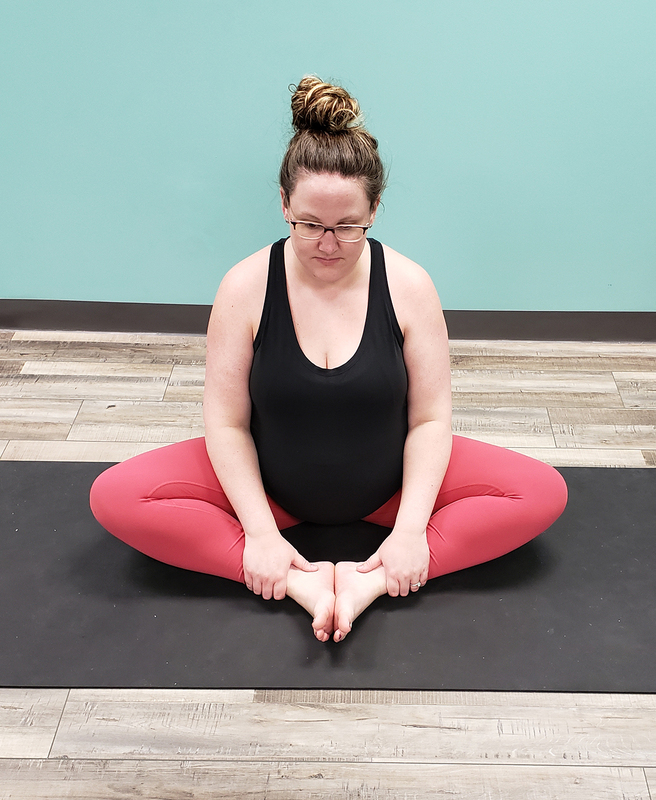 In this trimester it is important for both mom and baby that any yoga practice be gentle, and focus on hip stretches, and seated rather than standing poses. Also, more focus on breathing techniques and meditation is important to prepare mom for the process of giving birth to baby. 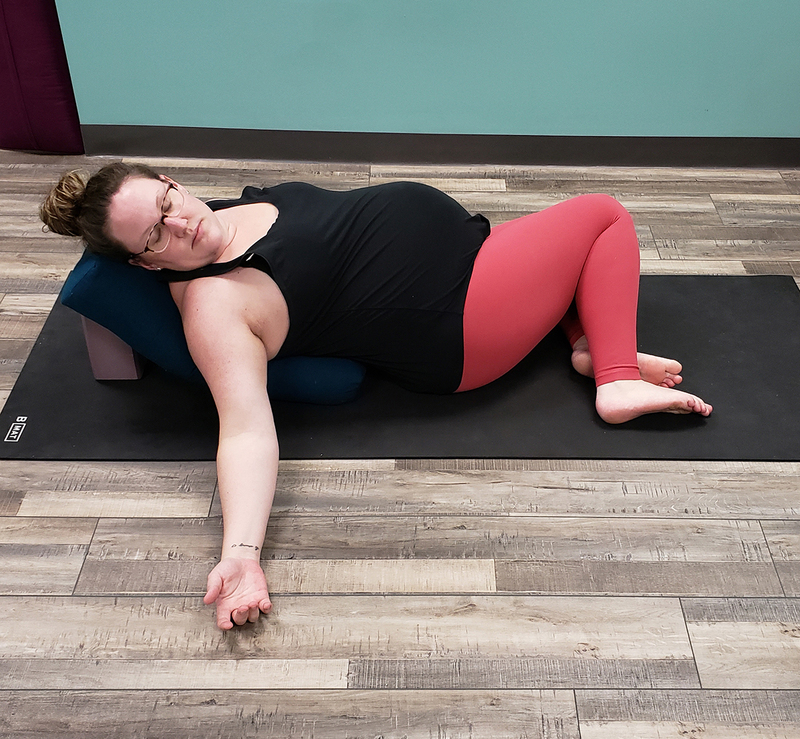 Why is this pose helpful in the third trimester? This pose helps to open through the shoulders and chest, opens the hips and creates space in the torso. Why is this pose helpful in the third trimester? This pose helps to fight constipation and indigestion. It also helps to stretch the spine, relieving back pain. 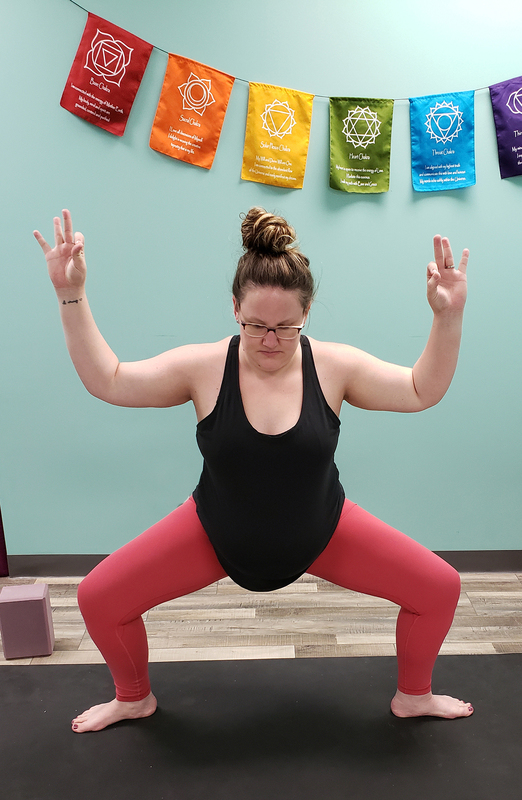 Why is this pose helpful in the third trimester? This pose completely relaxes the mind and the body. It helps to fight side effects of pregnancy, such as pain, nausea, fatigue, and morning sickness. Enjoy these poses. I hope they help you to stay healthy and feeling great for your entire pregnancy! 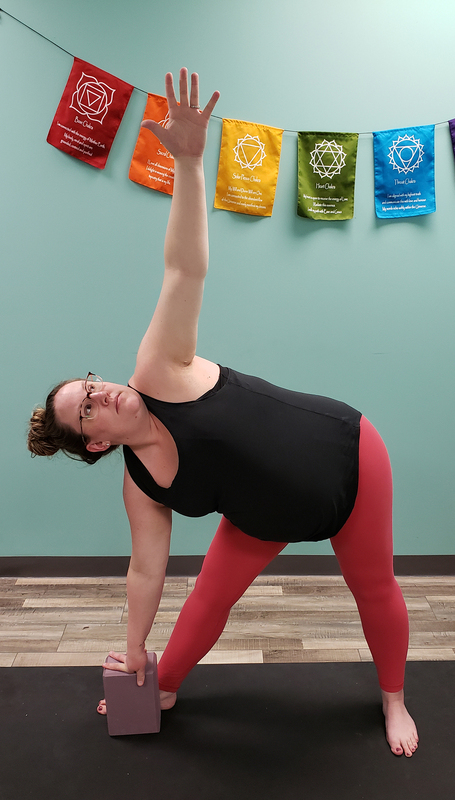 Amanda Ryan is an RYT200 and is registered with the Canadian Yoga Alliance as of July 2018. 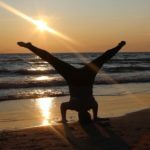 She completed her yoga training through Soul Vibration in Woodstock, ON. Amanda lives in Woodstock, Canada with her husband Jonathan, her 18 month old son Harrison, and their 3 dogs. She is also currently 4.5 months pregnant with her second son. Follow her on Facebook and Instagram.